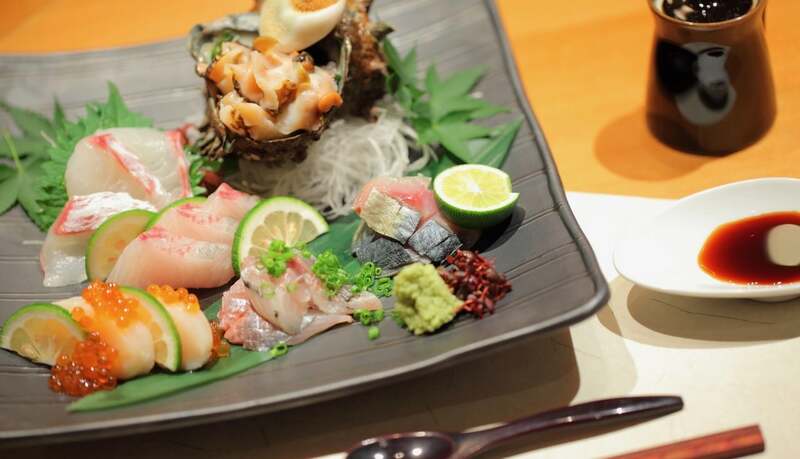 Azabu strives to re-create exactly the details and true taste of Japan for the most discerning palates. 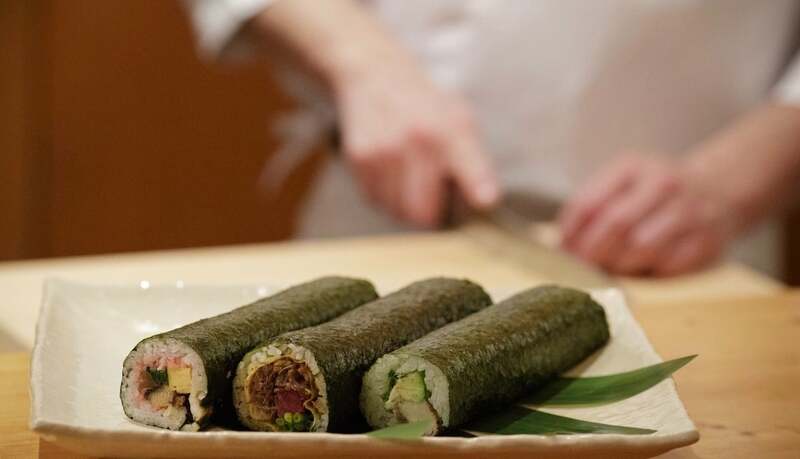 The restaurant uses only the freshest ingredients, most of them are brought daily directly from Japan to guarantee the highest quality and taste. 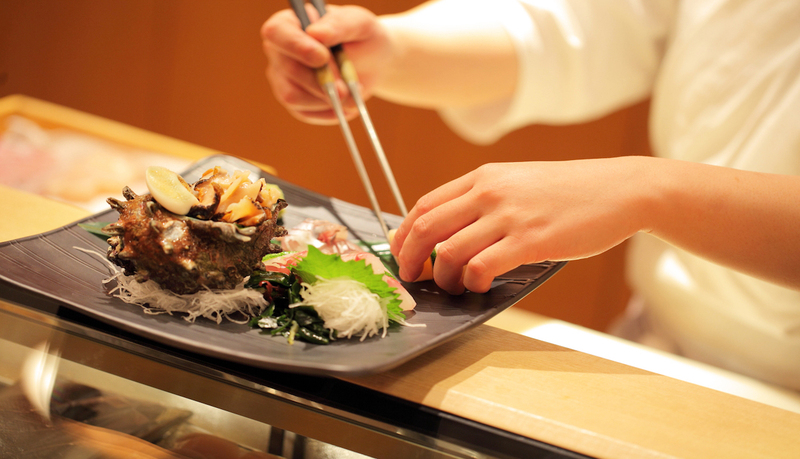 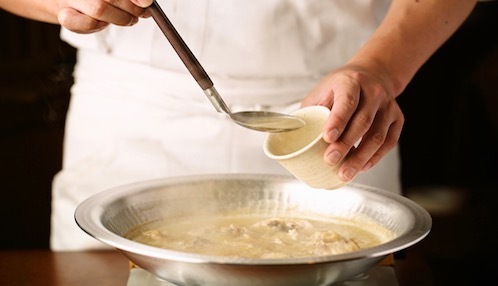 regularly to offer menus according to the season and to respect the traditional cooking methods.